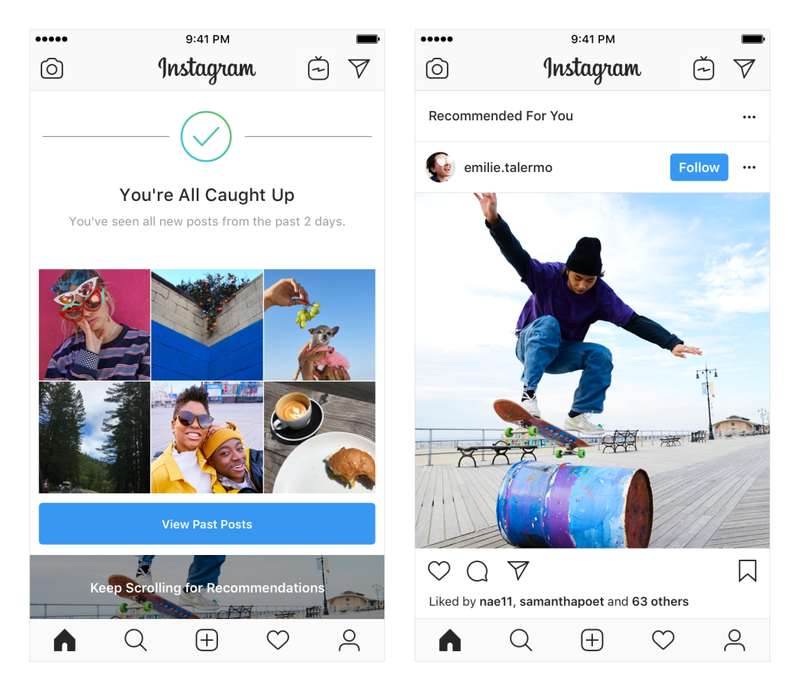 In an effort to promote better video discovery, Instagram is testing a new video tagging feature that allows users to tag accounts in the same way they would in photos and Stories. This latest test update aligns with Instagram’s heavy investment in video in recent months - from the launch of IGTV this past June, to its implementation of video chat on Direct Messaging. Unlike tagged photos, where clicking on an icon on the bottom left corner of the photo reveals tagged users on top of the content, tagged videos will direct users to a “People In This Video” page once they click the icon. An interesting look at how we can tap on data that’s ‘readily available’, or through loopholes. Developers Dries Depoorter and David Suprenant found an Airbnb security issue, and made an entire online game with it. As we all know, Instagram has grown to be one of the most popular social platform for teenagers globally. And that scares parents. 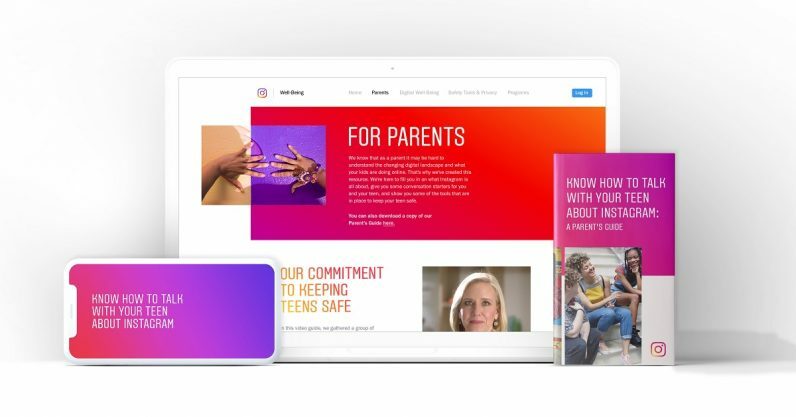 To address parents’ concerns over their children’s use of Instagram and to reinforce that the social platform is a supportive and positive place for children, they have released a parent’s guide in their well-being centre. The guide is designed to show how parents can educate and help their children use the service responsibly and safely. With focus on 3 areas: how to manage privacy, interactions, and time on Instagram. For parents that have trouble understanding common terms used on the platform, Instagram has also included a glossary that explains the meaning of these terms. While the guide does not touch on deeper issues that teens experience online, it serves as a good starter kit for parents who are trying to understand the intricacy of the platform and to help start a conversation with their children. @incognitodream : I mean, so what have you done the last week?